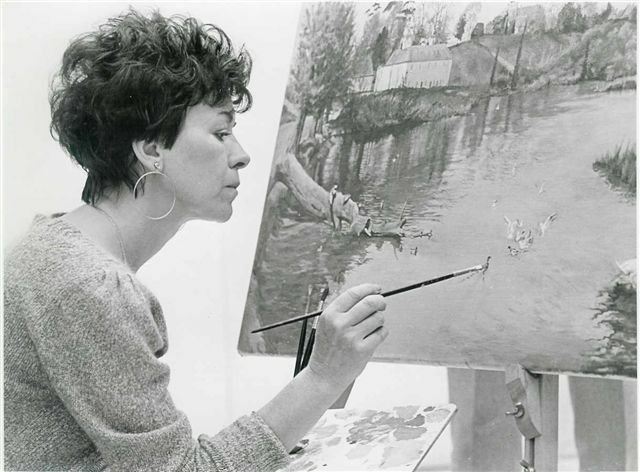 I was born in Clerkenwell, London, and have been painting since 1956 when I was 11 years old, and use mainly oils over acrylic. I did go to night school for a very short while, the rest I have made up going along. The theme running through my work is the peace and tranquility of the scene, which I always try to convey.I am fortunate to be able to paint virtually anything; provided I have a good image to work from, and have just finished a commission of a vintage Wolseley car. I prefer landscapes, seascapes and estuaries etc, but I enjoy portraits, animals and buildings. At the moment I have a passion for old working narrowboats. 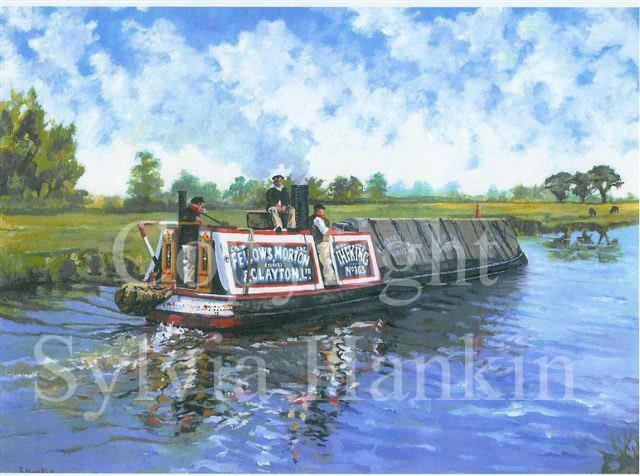 A few years ago I lived, painted and travelled all over England on a 50ft narrowboat. I took many photographs as I have always done of the changing seasons, so my love for the waterway is shown here with light, the scene and a peaceful atmosphere. I also taught myself to paint canal ware. 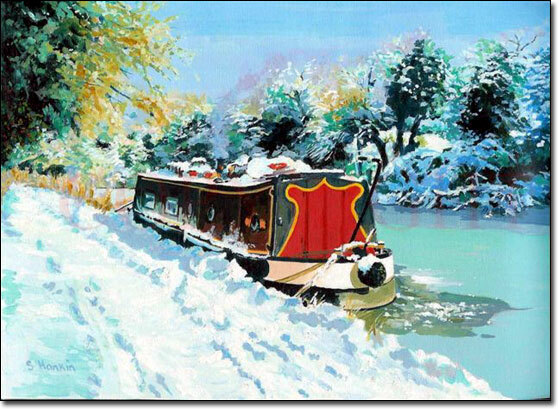 Pack of 10 Christmas cards "Winter on the Ashby Canal" Size 21cm x 15cm. Message inside reads "SEASONS GREETINGS"